Early puppy obedience training yields the best lifelong results and begins the process of building impulse control in your puppy while you are teaching them “right” from “wrong” helping them gain the ability to make good decisions within our world that make them a pleasure to be around and become dogs we can take with us anywhere. We won’t every stick car keys in their hands, but we do want them to eventually make good choices without constant prompting from us. Training our dogs, just like raising our kids, is a lifelong process. 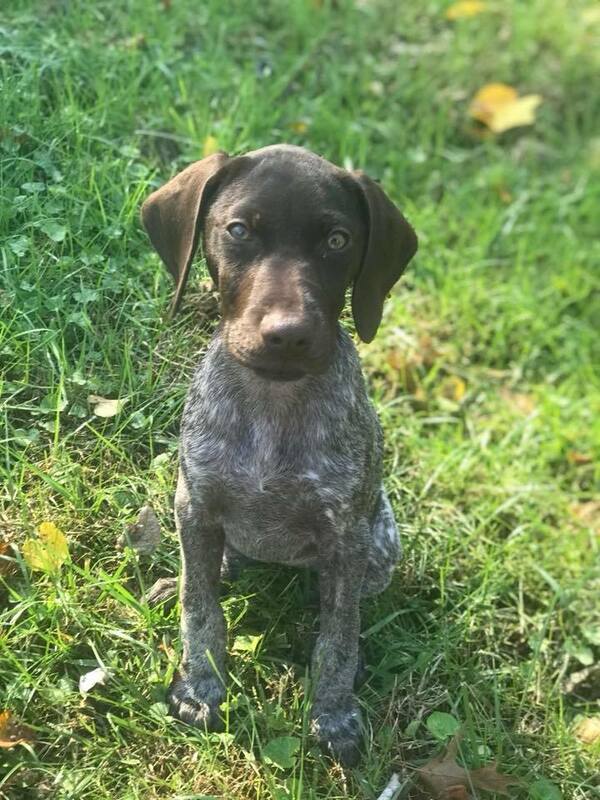 At Unleashed, we will help you start off on the right foot in the early developmental stages with easy to learn handling skills and clear ways of communicating that will help you develop the best dog for your family. We offer both individual sessions where we can help guide you through your puppy’s developmental stages one on one or you can join us in one of our group classes that afford more socialization time. And for those little bitty puppies who will never grow larger than 10 lbs, we offer a safe and fun socialization experience just for them! Our puppy training classes provide a clear and motivating way for your puppy to learn all the skills needed to live a successful and happy life in a human world. Private consultations are a great way to address all of your individual needs when it comes to getting your puppy off on the right foot! Consultations are $150 for 75 minutes and are held at our location on Tealtown Rd in Milford or in your home ($25 extra charge for in-home). Group classes are held three times a month and you are welcome to join in whenever it is convenient for you! You can sign up on our Calendar page. Classes are $20 per class and are 75 minutes long. We work on recalls, leash walking, basic obedience cues along with a little socialization in each class. There will be plenty of time for Q&A for potty training, crate training and troubleshooting techniques as well. These group classes are a great way to get on the right track with your puppy! We will show you how to begin developing impulse control and teaching your puppy good behaviors with clarity and motivation which will deepen your bond and build a healthy relationship.